Read an excerpt: "Public/Private by Michael Warner". Following Stimpson and Herdt’s careful account of the evolution of gender studies and its relation to women’s and sexuality studies, the twenty-one essays here cast an appropriately broad net, spanning the study of gender and sexuality across the humanities and social sciences. Written by a distinguished group of scholars, each essay presents students with a history of a given term—from bodies to utopia—and explains the conceptual baggage it carries and the kinds of critical work it can be made to do. The contributors offer incisive discussions of topics ranging from desire, identity, justice, and kinship to love, race, and religion that suggest new directions for the understanding of gender studies. 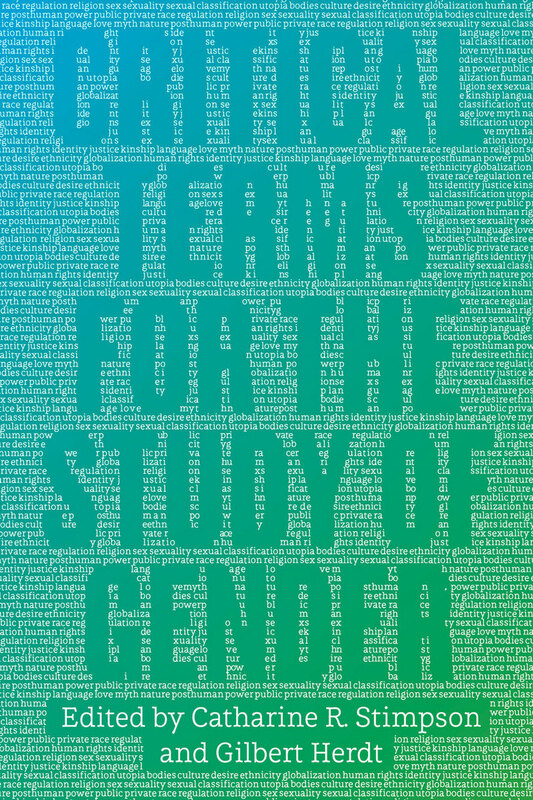 The result is an essential reference addressed to students studying gender in very different disciplinary contexts.